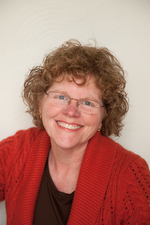 Terri started TimeSorters when she realized that the most important history to preserve, the materials in our own closets, trunks, attics, etc., is being lost forever due to lack of proper care and storage. Terri has a B.A. in History and M.A. in American History and Museum Studies. She has a decade of experience working with collections in the museum and library fields. 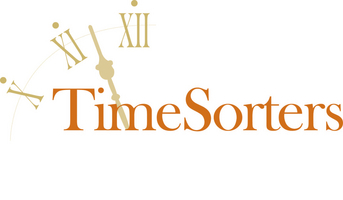 TimeSorters is a new concept, but there are years of skill and expertise behind the services we offer. Many of your most revered memories are becoming permanently damaged and wasting away in homes and storage spaces due to heat, cold, light, pests and mishandling. Until now, the best way to preserve these treasures was to donate them to a museum where people trained in archiving and preservation techniques would carefully organize and place your items in museum/archive-quality storage materials for safe keeping. HOWEVER, donating the items doesn't always guarantee they will be on display, and often donations are permanent transfers. You lose both ownership and control of your items. Now there is TimeSorters. We follow the same professional techniques and use the same high-quality archival storage materials with one major advantage - YOUR ITEMS STAY WITH YOU! When your services are complete you will know what items are in your possession, understand their historic significance, and they will be organized and stored safely in containers for easy access to enjoy, share with friends and pass along to family. Call us today to preserve your past for the future.